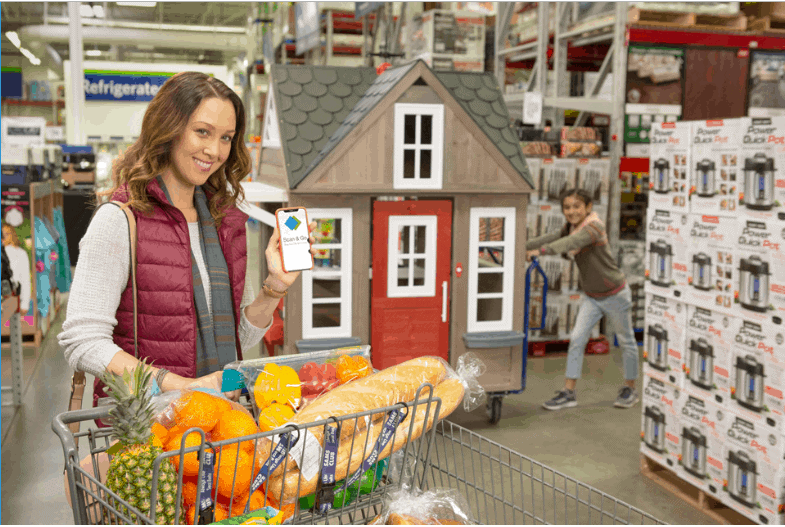 I have a way that you can essentially get a Sam’s Club Membership FREE. 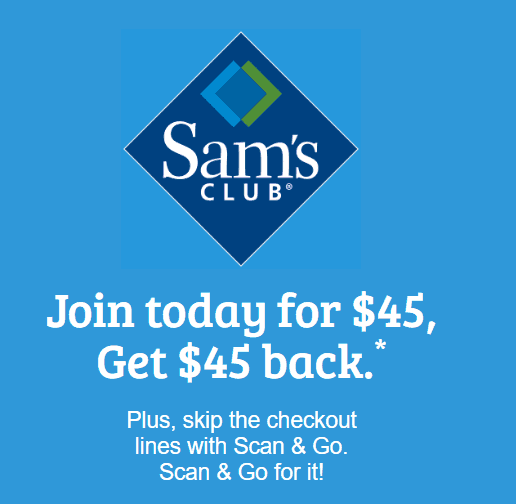 Sign up for a Sam’s Club Membership for $45 today and you will receive $45 off your first purchase. Enter your payment information and click “Continue.” Once you’ve completed the sign-up process, your account will be loaded with $45.00 to use on your order of $45.00 or more. I have no idea how long this deal will work, so don’t wait if this is something you’ve been considering.